A really fun pad that lets you adjust the blend of two saw waves, a square wave and a sine wave. 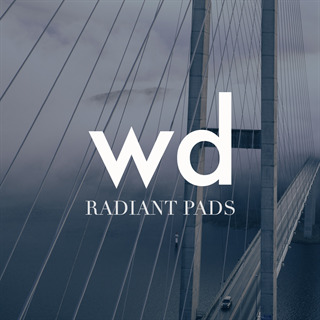 The possibilities of this pad are endless. Blend with the filter and reverb and it's a true workhorse.